Driving while texting, or shaving or watching your favorite music video never is a good idea. For the next 10 days or so, that goes double. Through April 21, New Jersey is participating in the annual U Text. U Drive. U Pay. campaign. That essentially means a whole bunch of cops are on the roads and paying extra attention to distracted drivers. New Jersey received about $2.4 million in grants to fund the campaign this year. That money will be used to pay for everything from enhanced marketing campaigns to discourage distracted driving to roving police patrols and even spotters on highway overpasses, according to the New Jersey Division of Highway Traffic Safety. The campaign works – or at least the police write a bunch of tickets during the effort. In 2018, 13,141 citations were issued for cellphone use/texting; 5,697 for careless driving; 6,538 for speeding; and 5,712 for seat-belt violations. Get caught and it will cost you. Fines for a first offense can range from $200 to $400. Subsequent citations could lift $800 from your wallet and add three points to your driving record. But the effort is needed. 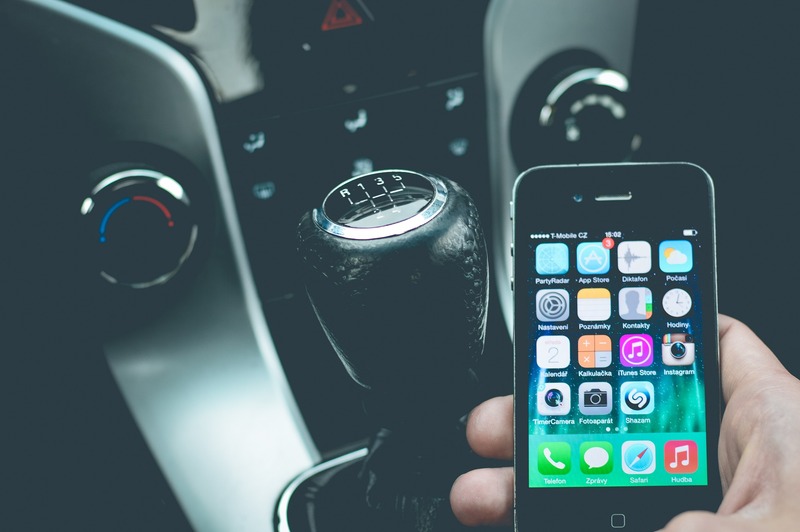 The National Highway Traffic Safety Administration reported that, in 2017, 3,166 people were killed in distracted driving crashes, and in New Jersey, 47,021 people were injured in such crashes. Also in 2017, driver inattention contributed to 51 percent of the state’s crashes. So be smart behind the wheel. Don’t eat, groom, text or otherwise do stuff other than drive. It’s a good policy all the time, but especially over the next 10 days or so when there will be more law enforcement eyes on the roads than usual. And, yes, the fines if caught can be steep. But they’re not as steep as what could happen if you’re not pulled over. As the statistics show, if you drive distracted, chances are elevated that you could hurt or kill yourself or someone else on the road.